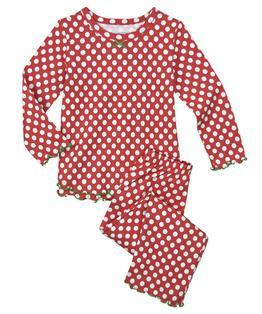 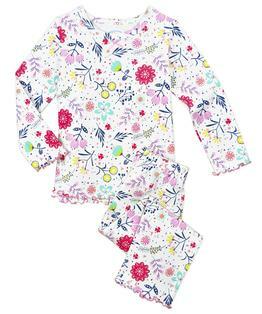 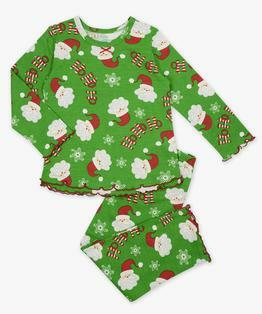 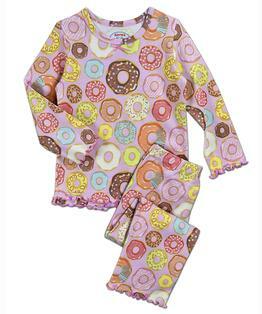 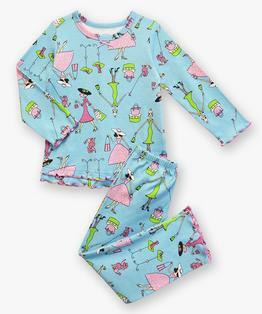 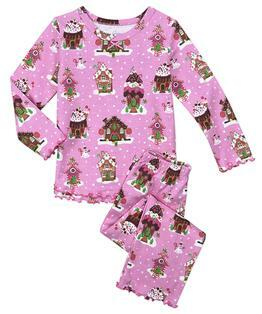 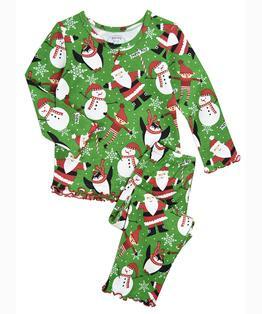 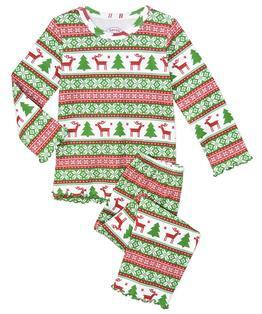 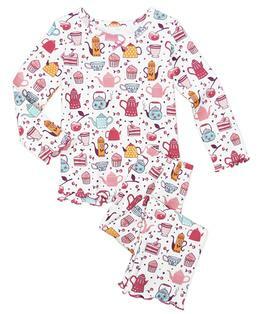 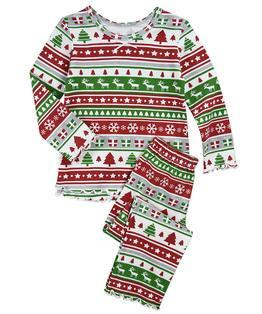 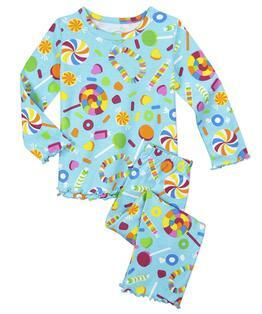 Whatever she dreams up, she can be in this cozy pajama set! 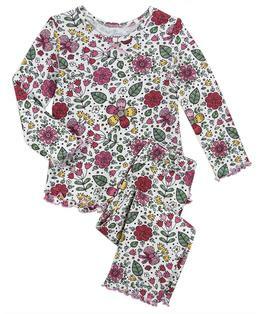 With prints that speak to every part of her personality and a cotton-modacrylic blend that stays super soft, wash after wash, she'll love getting ready for bed time. 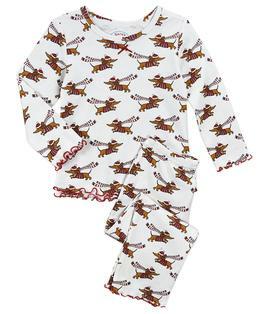 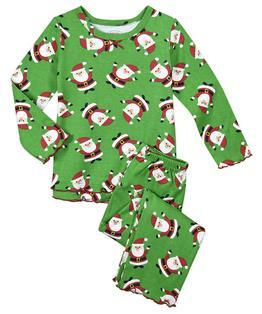 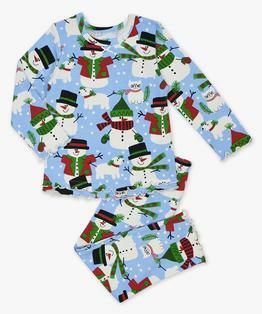 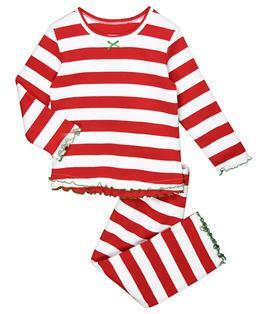 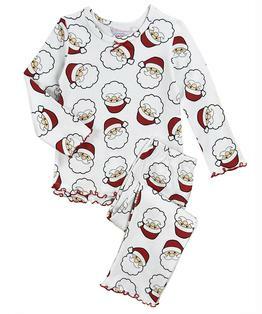 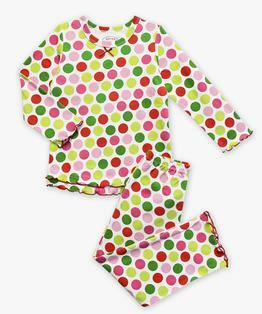 These popular PJs feature lettuce-edged ruffles, satin trim and bow, and 55% cotton-45% modacrylic fabric that is inherently flame-resistant without topical chemical treatment. 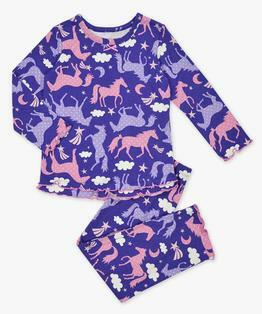 Cute, comfortable and just warm enough for year-round wear!